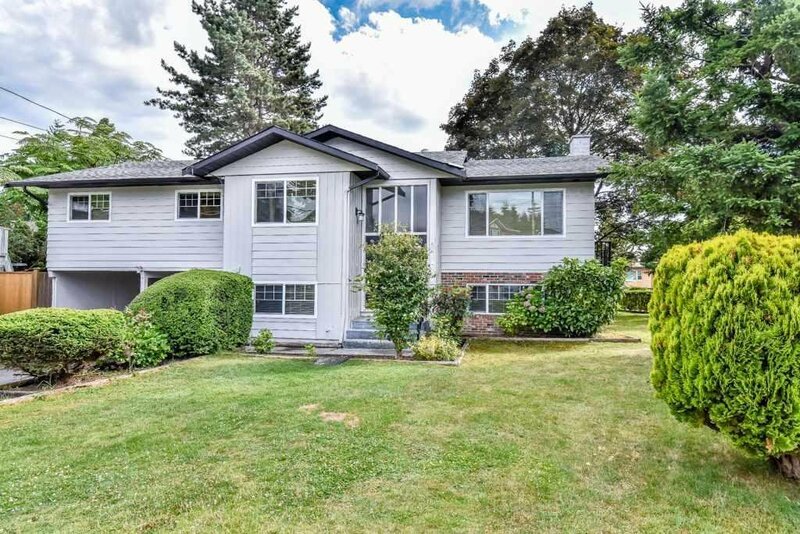 11768 Kerr Bay, Delta - 5 beds, 3 baths - For Sale | Shawn Bhatt - Century 21 Coastal Realty (Surrey) Ltd.
RENOVATED HOME IN HEART OF DELTA. 7255 sqft lot. Main floor features, spacious living room, dinning room, a rare find 4 bedrooms and 2 bathrooms spacious family room, New renovated maple Kitchen with stainless steel appliances & nook. Downstairs features 1 bedroom spacious Basement suite with separate entry. Renovations include new maple kitchen,S/S appliances, roof, hot water tank, furnace, Vinyl windows, paint, floor, new 2 sundecks & the list goes on. Huge sundecks & Fully fenced yard for summer entertainment. Double carport w huge driveway.Central location close to both levels of schools, Sungod Recreation Centre,transit,shopping, entertainment. Easy access to Richmond & Vancouver.